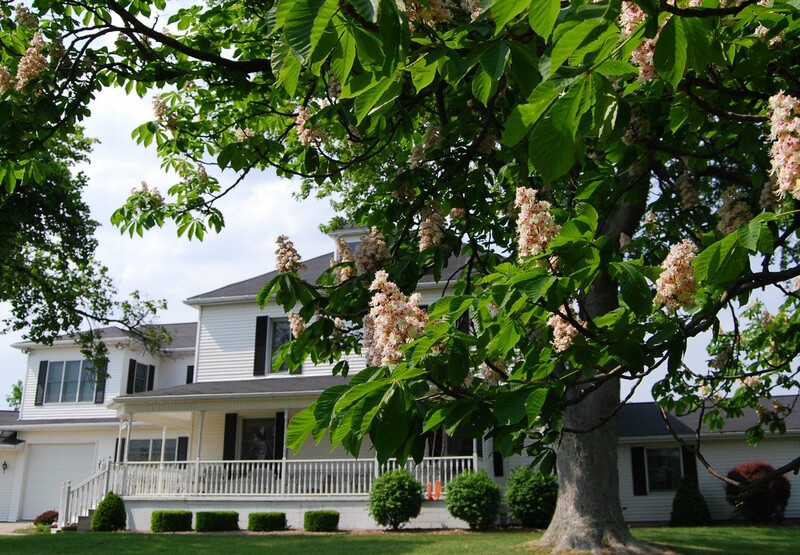 Find solace from the business of everyday life with a stay at the Inn At Windmere. 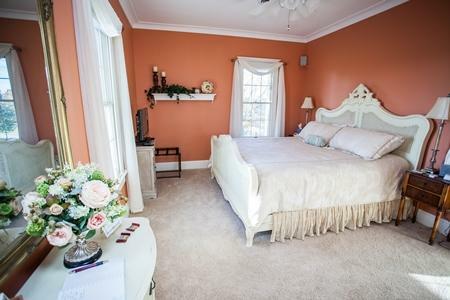 A historic farmstead bed and breakfast and scrapbooking retreat full of country charm and beauty located in Auburn, Indiana - set in the middle of forty sprawling acres of corn and bean fields. Beautifully renovated 1910 home situated on 40 acres, two miles west of Interstate 69. Relax on the front porch, in the private gazebo, by one of the fireplaces or take a swim in the pool. Children are welcome, but sorry, no pets please. Guests will feel pampered with a full breakfast each morning.